We’re celebrating Human Rights Month from December through the start of 2016 and, in reflection of current human rights issues, we’ve worked with the editors of our law and social science titles to identify relevant, recent articles which are free to read until the end of April, 2016. 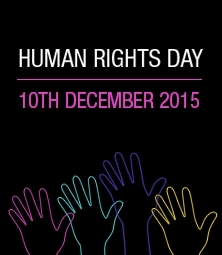 Explore our free Journals articles on Human Rights Day by browsing from the selection below. Is the Prohibition against Torture, Cruel, Inhuman and Degrading Treatment Really ‘Absolute’ in International Human Rights Law? The Internal Protection Alternative Inquiry and Human Rights Considerations – Irrelevant or Indispensable? Truth Commissions and Anti-Corruption: Towards a Complementary Framework?